Splurge OR Save??? 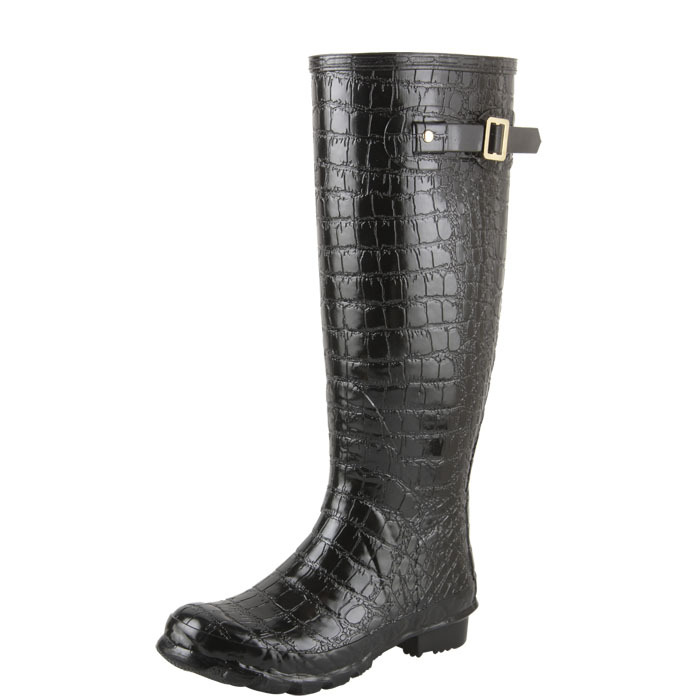 So with Fall and Winter approaching quite a few of us reach into the back of our closets and pull out rain boots! Because something they don't teach you in college- cute 'snow' boots do NOT work wading through lakes of melting snow! They don't I swear.... trust! I am tempted to just get the Payless version just cuz. (Just cuz in a mere motnhs I will be wearing these for about 4-6 months straight!) I do not normally like knock-offs - call me a snob call me what ever, but I like to save for nice items that will last. However I am thinking to tromp through mounds of snow these might be a fun alternative to my other regular Hunter boots. While I would probably pay the price for wellies, I am impressed by the knockoffs - they look very similar. I too live in my yellow Hunter boots for a handful of months and I LOVE them! i think personally, the 'save' option would be so worth it! 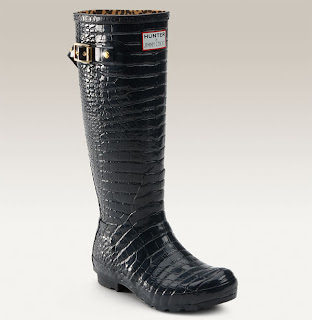 you can't wear rainboots every day, so to me it wouldn't make sense to splurge on those! i love the design, it's very sleek! yikes I would get the payless ones. I love hunter boots but that price tag is crazy!! I love the hunter boots, but the Payless version is so right on. I just saw the Christian Sirano collection at the Emmy's and want like every piece including these boots! So awesome! I love my Hunters but if I knew the cheaper version existed I would have bought those instead. Love the blog by the way! Love those payless ones! I am a new follower from the bonbon rose girls! I have the Jimmy choo for hunter and I looooove them! They are so comfy and they brought down the house at the ever-so-classy steeple chase I wore them to in October. I wore them with Burberry mini skirt there. I bought mine last march/April and wear them in rain mud etc. They are expensive but they are holding up great! They're definitely a fabulous alternative!